Beautiphi specialists work to empower you to embrace the changes you desire. 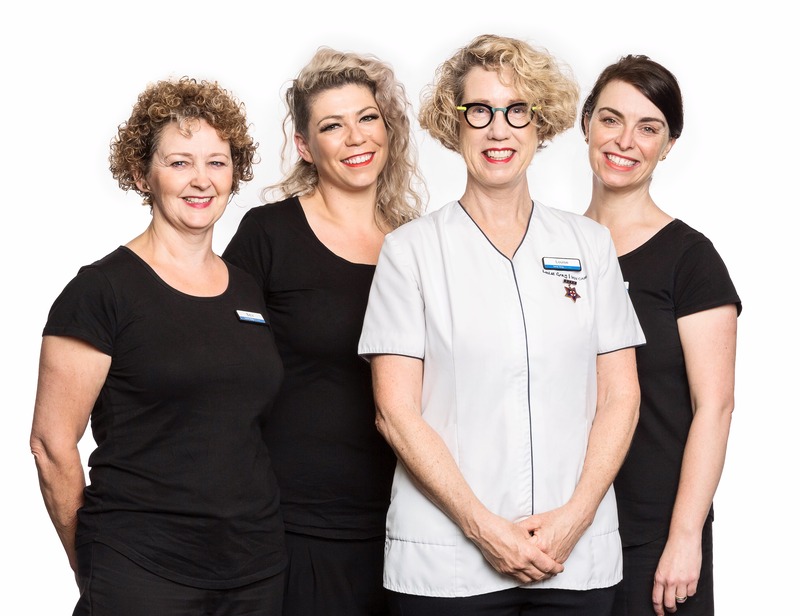 Beautiphi team of expert doctors and nurses gives you the best facial and body treatments. Treatments such as Botox / Dysport, Dermal Fillers, Dermal Needling, PRP, RevitaLash, Microdermabrasion & Sonophoresis, Skin Peels, BeautiPHIcation, Vectra 3D Camera. Beautiphi also has a range of skincare products.